Year on year passed by with my mother falling ill around winter arrival and I had to rush her to our family doctors for medicines. This cycle used to repeat itself again around change in season from winter to spring summer. I failed to understand, what could be the problem, was it lack of immunity, old age, or something else. That’s when I attended the bloggers meet last week on Influenza awareness where senior doctors Dr.Mukesh Gupta and Dr.UdayPai shared their knowledge on Influenza, its symptoms, treatment and prevention. It is worthwhile to share a bit about the doctors who shared their rich experiences with us. Dr. Mukesh Gupta, an award winning Gynaecologist/ Obstetrician, practicing in Mumbai and holds a rich experience of 16 years in his field and Dr. UdayAnanthPai, a highly qualified pediatrician with 29 years of work experience in strategy and business development, consulting, research and analytics, project management and developing strategies for global pharmaceutical, healthcare and nutrition businesses and products.Also present at the event, was the gorgeous Genelia Deshmukh who shared a few personal experiences. I am happy to share some interesting learning from the meet which I feel is integral in our fight against Influenza. Good information about influenza is also available on mothersagainstinfluenza which is one of the most credible sites on Influenza. Basically, Influenza OR the flu is a contagious respiratory disease caused by influenza viruses that infect the nose, throat, and sometimes the lungs, which can cause mild to severe illness, and the best way to prevent the flu is by getting a flu vaccine each year. The most common symptoms include: runny nose, a high fever, sore throat and cough, muscle pains, headache https://bit.ly/2oO1LmC, and feeling tired. These symptoms normally begin two days after exposure to the virus and last about a week or less.And in kids,there may be nausea and vomiting, but these are not common in adults. Influenza is a very contagious disease and its virus can survive for more than 3 dayson most surfaces and spreads easily via coughing and sneezing or even by shaking hands with an infected person. 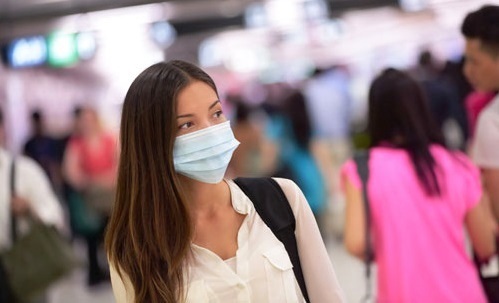 A few years back, Swine Flu OR H1N1 as people knew, was an epidemic that created panic among the world’s leading countries and today Swine Flu is not worrisome at all. 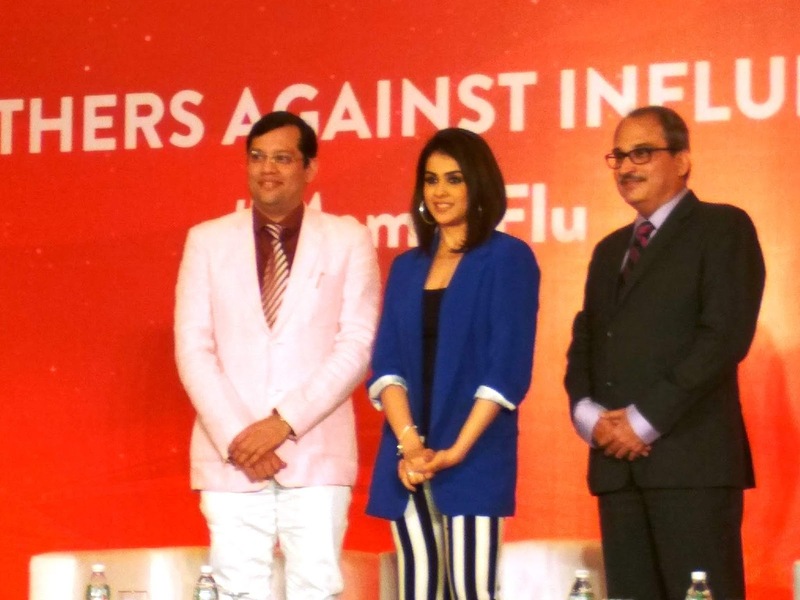 So is the case with all types of flu, the treatment as well as prevention is simple and safe. To avoid flu, vaccination is the safest and most recommended source of prevention. Theflu vaccines easily available in the market. 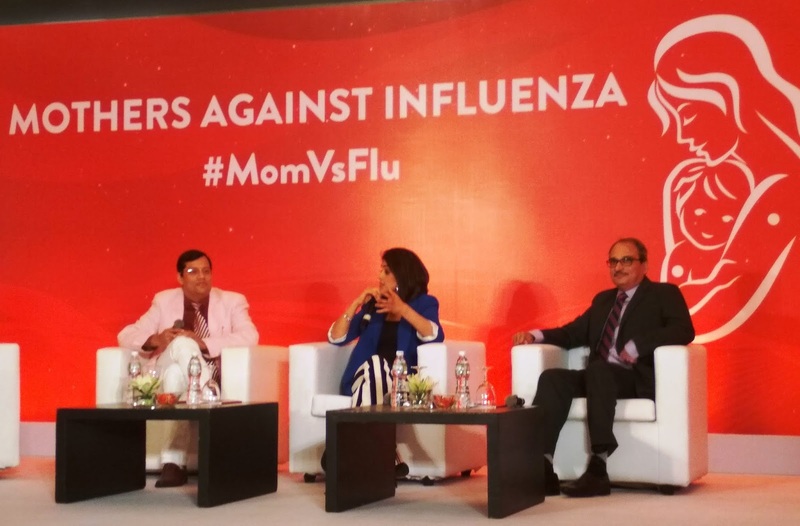 In case, you are looking for a doctor who can guide you better or help with vaccine, visit mothersagainstinfluenza.into get the details of the doctor near you. There were quite a few misconceptions that were cleared as well; I am outlining a few out here for your information. Flu vaccination is not required to be taken every year. If you and your child are healthy, you do not need to get the influenza vaccine. Fact: While the symptoms are similar, Influenza should not be confused with a bad cold. Influenza is more serious than the common cold and in mild cases cause high fever, head and body aches, coughing for days, severe fatigue and in some cases it is fatal. You should not receive the flu vaccine if you’re pregnant. Fact: It’s the reverse;Influenza vaccination is the best and safest way for pregnant women to protect themselves and the baby from flu. Pregnant women are more prone to severe illness from the flu, including hospitalizations. 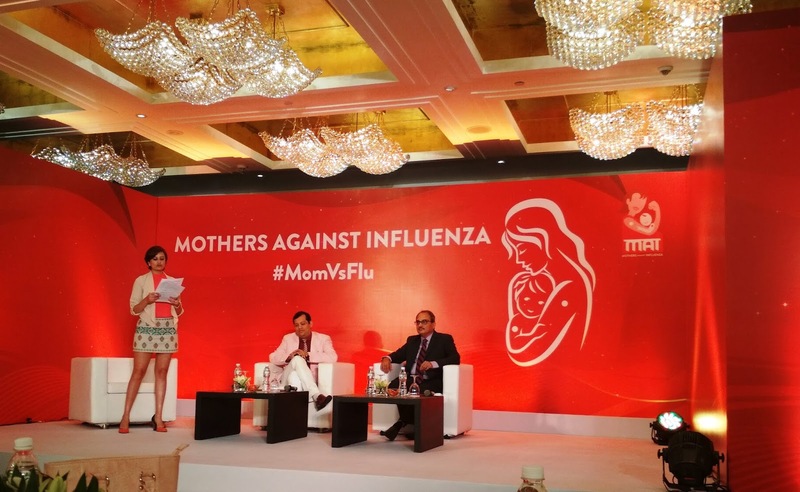 Genelia Deshmukh had a word of advice for pregnant women, “No mother should be worrier, she should be a warrior” stay healthy and strong for your child. blog or their family members suffering from Influenza should specifically consult his/her doctorfor the same and follow the suggested course of treatment."